I can't. My kids have practice. Or a game. Or something. That's just how it goes when you're a soccer mom! 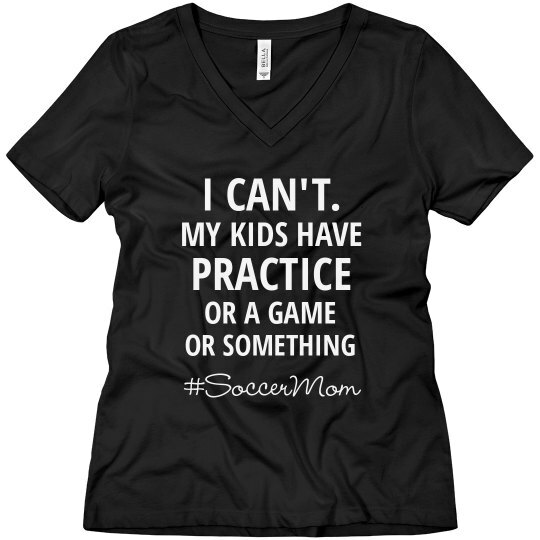 Rock this funny mom humor t-shirt to let the world know that soccer moms aren't regular moms!